Seriously so scrummy, soft and snuggly. 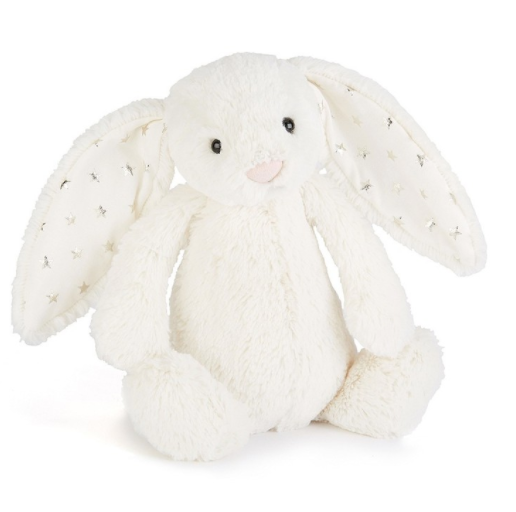 With adorale bunny floppy star ears, it makes the perfect cuddle friend! Measures 300mm high whilst sitting. Made of 100% polyester and filled with HDPE beads in cotton bag within the bunny for stability whilst sitting.